Y’all, I have a secret to share with you. I’ve been sitting on it for a while because I wanted to make sure I was confident in sharing it with you. What I mean by that is… I have been using a product for a while, but I wanted to make sure it worked before I shared it with you, my sweet readers. 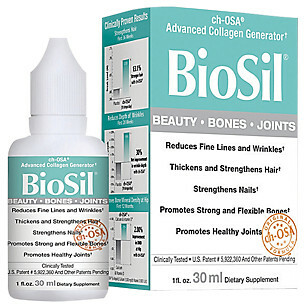 It is called BioSil and is “Advanced Collagen Support for Hair, Skin, Nails, and Joints.” My chiropractor suggest that I try it for joint support. As we age, it is very important to have healthy joints. I had seen several of my favorite instagrammers talk about using it, so I gave it a try. However, I did not see any of the results that I have seen with BioSil. When my chiropractor said it would help my joints, she said it also had a great side effect which was that it may make my hair thicker, skin smoother, and nails stronger. I was like, “Heck yeah! I like those side effects!” haha! She said that her nails were the strongest and prettiest they had ever been since she started taking BioSil, and she thought her hair felt a little thicker too. Since I want/need healthy joints, I went home and purchased BioSil on Amazon that night. My chiropractor also told me that it tasted horrible, but if you take it quickly with some juice, it’s not that bad. Again, I could handle that. So I ordered it a little over a month ago, and y’all, I kid you not, I began noticing that my hair felt thicker, and I was getting new hair growth within a couple of weeks! It has blown me away. I also feel like my skin is looking healthier, and my nails are growing super fast! I get my nails done with SNS at the salons, but I am looking forward to not having to do that anymore if my nails continue to get stronger. I take 5 drops every morning and every night. You have to be consistent to have results, so I put it by my face cleanser and creams and make it a part of my daily routine. Instead of taking mine with juice, though, I just put it in my gelatin caps (just like my essential oils,) and swallow it down. Easy! I did think my skin was looking better too, but it was my thicker hair that I noticed the most. And if I can see the results in my hair, then I know that this stuff is doing it’s thing on my joints as well. yay! I kept thinking that I was going to write a post and tell you about BioSil, but I am one of those people that worry that others won’t have the same results, and then they’ll think I wasn’t telling the truth. But every single day, I am amazed at how much thicker my hair feels, and it is the longest it has been in a while, so I just had to share the good news with you. And if you read the reviews, they are pretty amazing. You can get BioSil for you HERE. 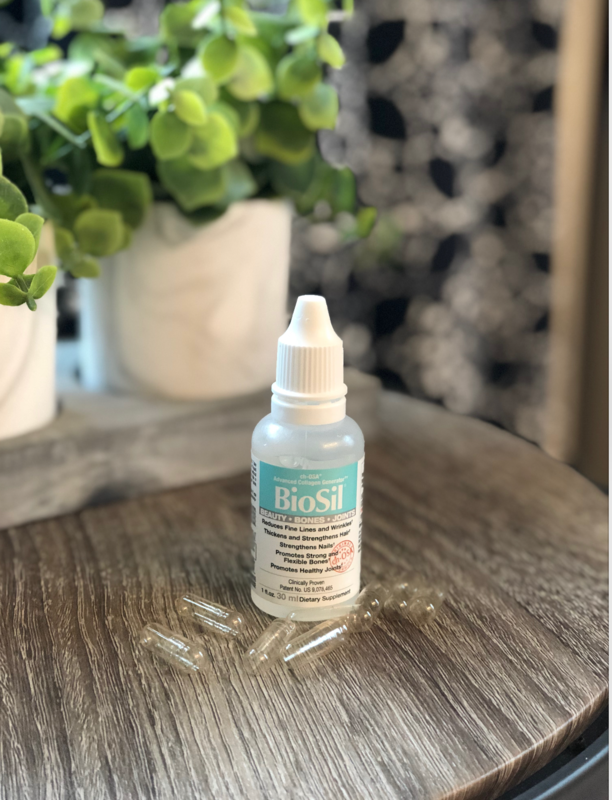 Have you ever tried BioSil? If you do, let me know what you think! I’d love to hear about it! « Greyleigh: BIG STYLE for less! Sounds great—I like the side effects too—but mostly I need joint health. Have you noticed a difference in your joints? 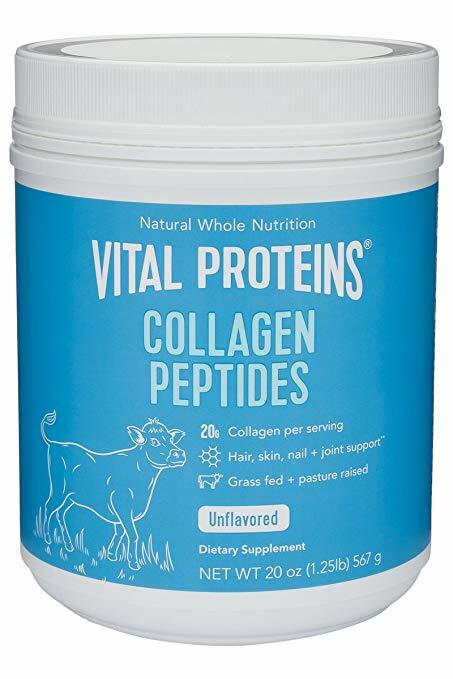 I use a pasture-raised and grassfed collagen powder. The BioSil says it’s a collagen generator. It sounds great but I would need to research the ingredients before I would try it. You didn’t mention if it helped your joints. That is what I am interested in?? 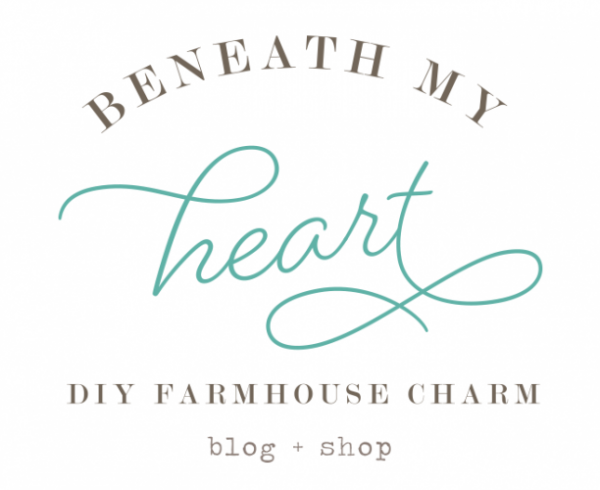 very interested – thanks for sharing! Hi Traci! First off I want to congratulate you on your son Jonathon’s success! I know you have been on the keto diet as have I for the last year. I’ve noticed a big difference in my hair since I’ve been on it. My hair has gotten noticable thinner and doesn’t look very healthy. Have you had this same problem since on keto? 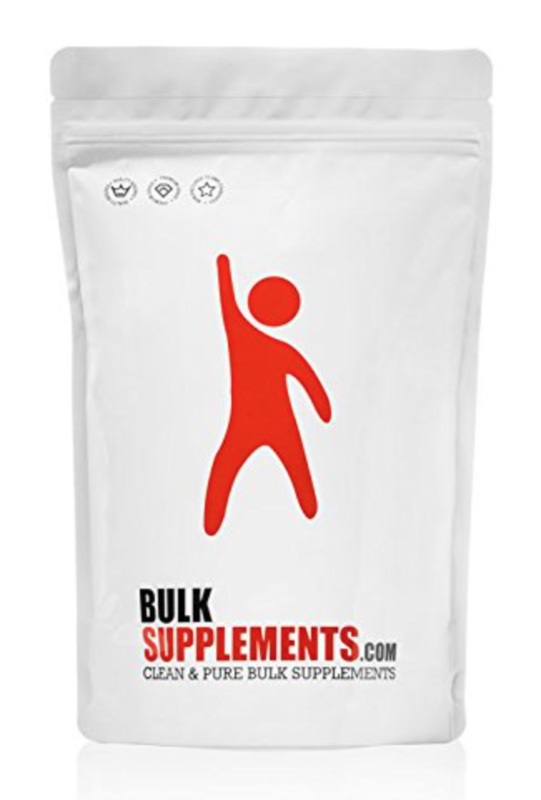 I am excited to hear of your results with Bioslk!! Thank you so much, Kathy!! I did not notice my hair being unhealthy while on Keto. It pretty much stayed the same, in my opinion. But I definitely have noticed a difference since using Biosil. My hair feels thicker and healthier. It sounds like a great product except my hair is so thick right now that I couldn’t handle it being any thicker. 😂 I could use it for my weak brittle nails!! I’ve always had fine hair, so I have enjoyed feeling a little “thicker” these days! My mom had VERY thick hair, but my dad is bald, so I guess I’m in between. haha!! I’m going to give this a try, Traci. My hubby has a “scar” and thinning hair on top that has gotten much more noticeable so I hope it helps both of us. That’s awesome, Debbie! Thanks for sharing! Is there any negative side affects and can you use it with prescription medications? 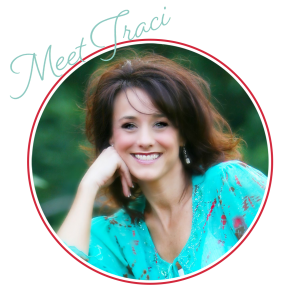 Hi Traci, I have never used any kind of collagen supplement. 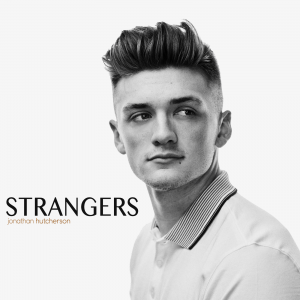 Just wondering……what happens to hair that you may not want, such as facial hair or hair on your arms? Does it become thicker too? That would not be a good thing! How long does a bottle of biosil last you? This sounds like a dream come true! Does it hype you up any at all?. I have a very sensitive nervous system right now from coming off of some nasty meds. And biotin seems to rev me up a little., I use to use the vital proteins in the blue canister. I’d love to try this!. Where do you purchase it? Traci – looking at the product I notice it comes in the liquid form you mention as well as a capsule, and the dosage of both seems to be the same. Is there a reason you chose the liquid over the capsules? For me, buying it already in capsule form seems easier. I’m wanting to try it! My hair is getting so thin, I could use the help!! My hair loss is hereditary I know….so not sure if it will help me, but I’m willing to try it out. Hey cuz! I just got the liquid because my Chiropractor said too. haha! I didn’t even notice that they came in capsules. :). I’m sure that would be fine. 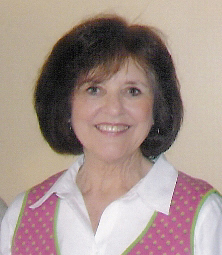 Hi Traci….longtime Fuller here. I have started the bio sil drops and wondered if it would cancel out the benefits (if any, ha!) I might be receiving from my apple cider vinegar that I have started taking? I have looked but could not find anything on it. Your thoughts? Supposed to have read…longtime follower!